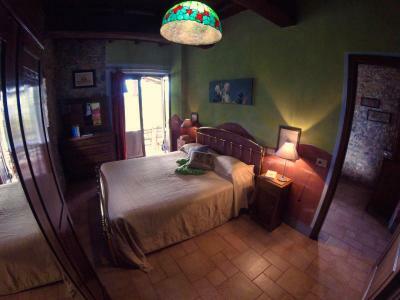 Lock in a great price for Agriturismo Al Benefizio - rated 9.5 by recent guests. 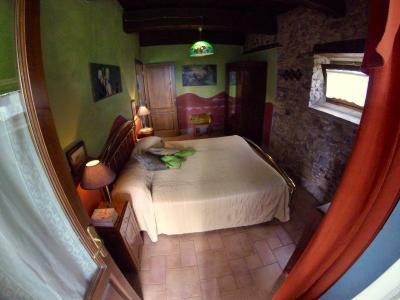 Situated in Barga in the Tuscany region, Agriturismo Al Benefizio features a terrace. 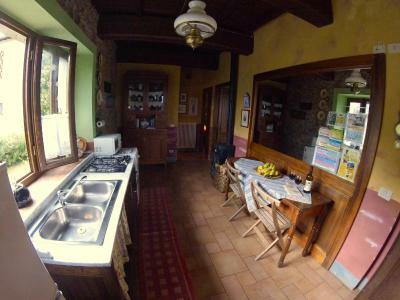 Guests staying at this farm stay have access to a fully equipped kitchen and a balcony. 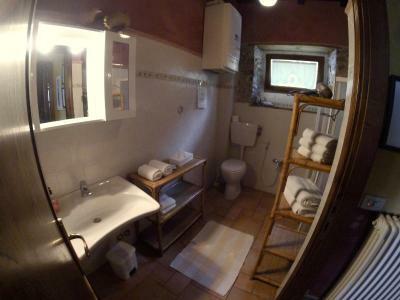 The farm stay has 2 bedrooms and 1 bathroom with a bidet and free toiletries. Guests wishing to travel lightly can make use of towels and linens for an additional supplement. Around the clock guidance is available at the reception, where staff speak English, Spanish and Italian. The farm stay offers an outdoor pool. 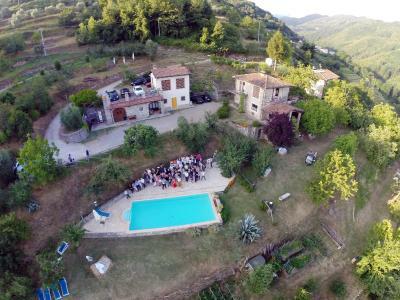 Agriturismo Al Benefizio provides a barbecue and a children's playground. 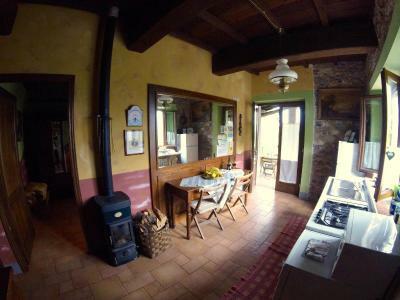 Lucca is 25.5 miles from the accommodation. 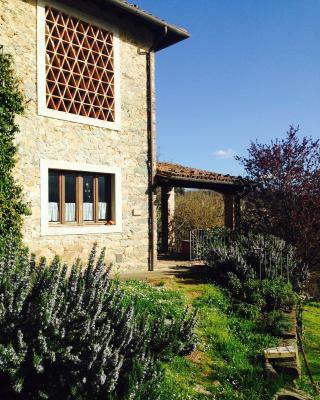 The nearest airport is Pisa International, 47.2 miles from Agriturismo Al Benefizio, and the property offers a paid airport shuttle service. 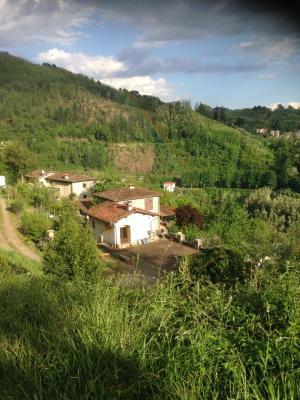 This property is also rated for the best value in Barga! Guests are getting more for their money when compared to other properties in this city. 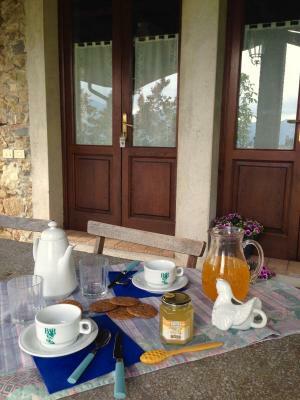 Agriturismo Al Benefizio has been welcoming Booking.com guests since 5 May 2017. 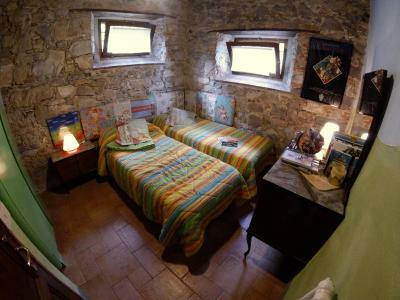 When would you like to stay at Agriturismo Al Benefizio? 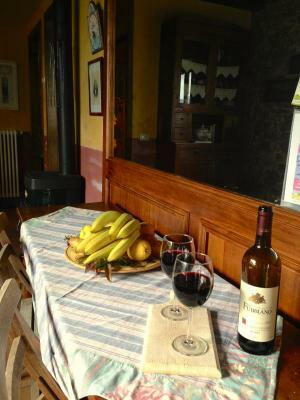 House rules Agriturismo Al Benefizio takes special requests - add in the next step! 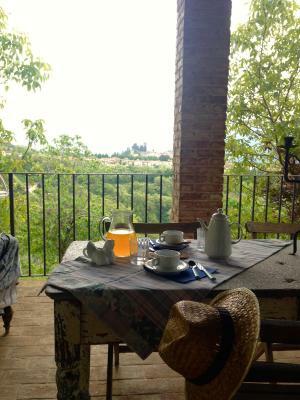 Agriturismo Al Benefizio accepts these cards and reserves the right to temporarily hold an amount prior to arrival. 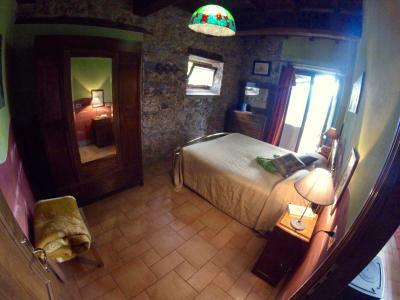 Please inform Agriturismo Al Benefizio in advance of your expected arrival time. You can use the Special Requests box when booking, or contact the property directly with the contact details provided in your confirmation. The view is magical especially from the pool. Francesca went out of our way to help and her honey is superb. 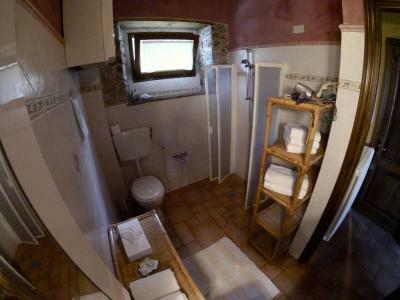 The accommodation manages to be both traditional and comfortable and it is easy to relax in the gardens. 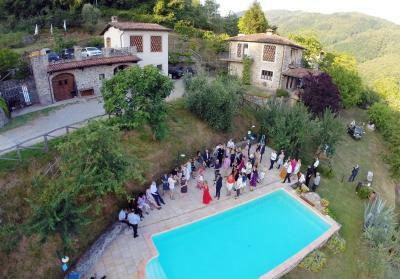 We were in Barga for a wedding and the accommodation ensured we enjoyed it to the max. 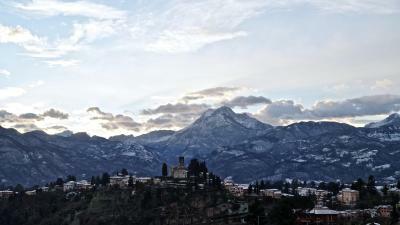 I had to drive to Il Ciocco resort twice a day (through sun, rain, or darkness) and the last 200m of the road seemed very precarious to me. The road is only 1 car width and our VW Golf seemed too big for the road. The more I drove it the better I felt about it but I would strongly recommend future visitors who are not used to driving on sharp steep bends to rent the smallest car possible. 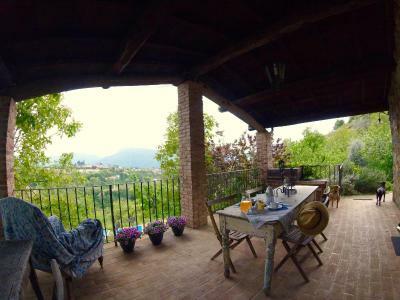 Francesca's place was very beautiful and had amazing views of the mountains all around. She was very hospitable and generous - gave us milk/snacks for our kids when we arrived and fresh eggs another day. She was kind and understanding towards our kids. It was very quiet and peaceful and my kids had a little play area too! It is a great place to get away and relax and rejuvenate! Added bonus is Maurizio's bread/pizza truck that arrived every morning and we bought his focaccia, croissants, potato pizza that were out of the world and very reasonably priced. The view and peacefulness were amazing.